The fitted Pandora Trouser by Masai have a tight finish so you may wish to up a size. 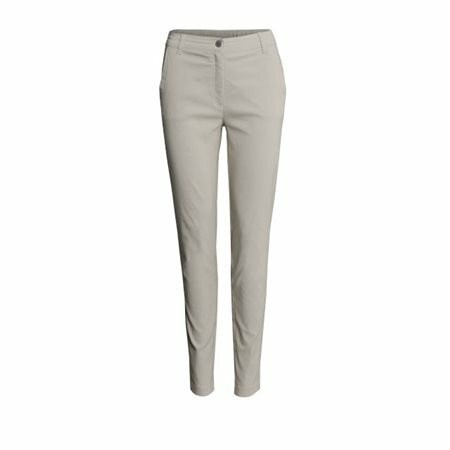 These gorgeous khaki coloured trousers have been expertly tailored with side pockets and pockets on the back. The waist is partially elasticated for comfort and fit, wear them with the Billie top in forest for a chic look.